Description: Become one with the Werejaguar! 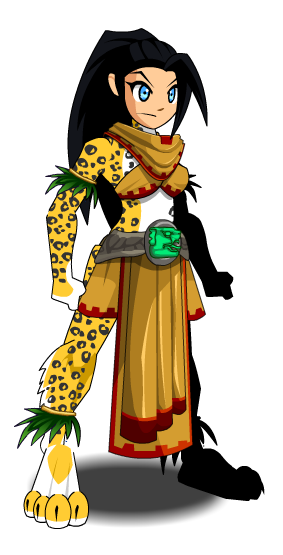 The ancient tribe of Werejaguars, once believed to be extinct, hail from a secret jungle that only Mido can find. 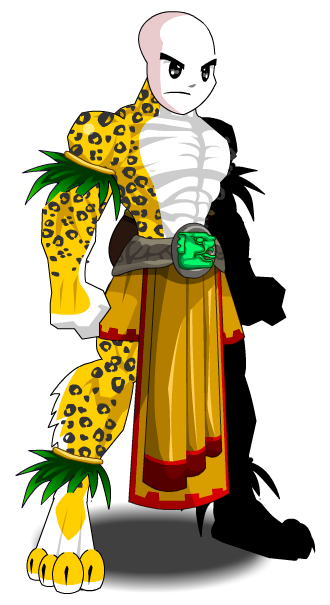 Hone in on your Werejaguar instincts and perhaps one day you too will find the elusive Werejaguar clan! Note: Also see Spot On Werejaguar. Thanks to Dannyg64 and .Shadow//.